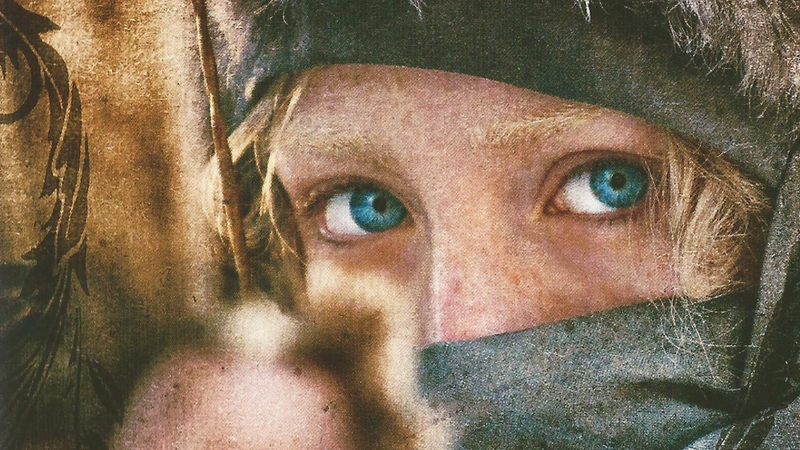 It’s entirely understandable if you don’t remember too many details about Joe Wright’s 2011 thriller Hanna. As fascinating as it was, it’s the kind of movie that somehow manages to slip back into the recesses of your memory very easily. That might be why Amazon has decided to reboot it as a streaming series. Today, Amazon announced the trio of stars at the center of its new drama about an ex-CIA agent, the teenaged daughter he’s been raising in the Polish wilderness to become an assassin, and the current CIA officer who’s trying to hunt them down. Newcomer Esme Creed-Miles (Dark River) is set to play the titular Hanna (played by Lady Bird’s Saoirse Ronan in the film version), while her father Erik will be portrayed by Altered Carbon and Suicide Squad’s Joel Kinnaman. His The Killing co-star Mireille Enos will play Marissa, the agent hunting the father-daughter team. The series will be written by David Farr (who co-wrote the original film) and Legion’s Sarah Adina Smith is attached to direct. To be clear, though the original Hanna might have slipped from the public consciousness rather quickly, it was a solid movie and so Amazon’s series will hopefully bring something fresh and innovative to the reboot. The biggest question, though, is whether Ronan, Cate Blanchett, and Eric Bana (who originated the roles in 2011) are going to swing through for some much-deserved cameos.